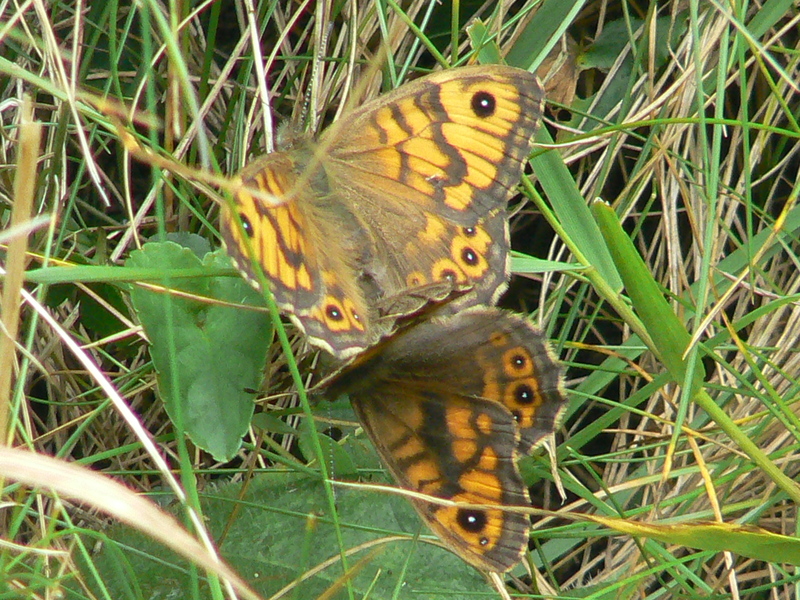 This is a couple of Wall Brown Butterflies doing what ever butterflies do! I took this photo on Inishbofin, Co Galway, Ireland. They were in a grassy bank at the side of a one lane road which runs beside the sea. It was this photo that got me thinking about butterflies, how many different types we have in Ireland and if it was possible for me to take a picture of as many of different types as possible. 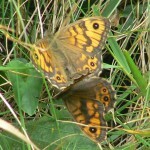 This entry was posted in Butterflies and tagged Butterfly, Inishbofin, Wall Brown on January 18, 2010 by admin.